Hollywood was away in Wellington on a business trip and Sweet Mother’s Inn was highly recommended by some friends as a great joint to eat at. It was time for Hollywood to compare how Wellington Fried Chicken compares to good ol’ Melbourne Fried Chicken. Sweet Mother’s Inn is a funky establishment boasting many flavors of The American South. The menu had it all from burgers, to hush puppies, to fried chicken, to mac-n-cheese. The place had a diner seating style and had a great bar too. It was full of cool posters and hangings and had a wide collection of antiques. Hollywood being the lone wolf settled for a seat at the bar and ordered the Chicken In A Basket (buttermilk soaked fried chicken with curly fries, coleslaw & BBQ sauce) and a side of Hush Puppies (Cornmeal nuggets of corn kernels, onions & jalapenos served with Louisiana cocktail sauce) along with a Tuatara Pilsner. While he was craving to also go for the mac-n-cheese and the wings he decided to hold off and reward himself with some sweet pie for dessert. The food all arrived at once and seemed like a handful. There were four hush puppies and around four pieces of chicken. The hush puppies were a bit dry but the sauce helped smooth them out. They did provide a slightly spicy taste because of the jalapenos. The fried chicken came in tender pieces without bones. It was hot and steamy which The Chicken Scene thinks makes a good sign of fresh cooking, thumbs up! 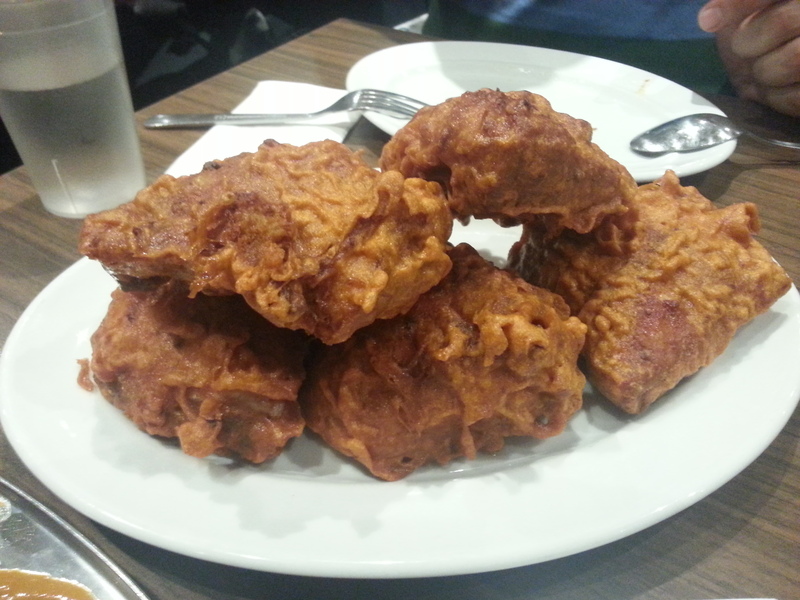 The pieces seemed single coated but were nonetheless very crispy and rightly spiced. Hollywood, however, was looking for more of a kick and asked for some hot sauce. He was served three different bottles of hot sauce which was a very good sign that this place knew what they were doing. The curly fries were good, addictive and very moreish. 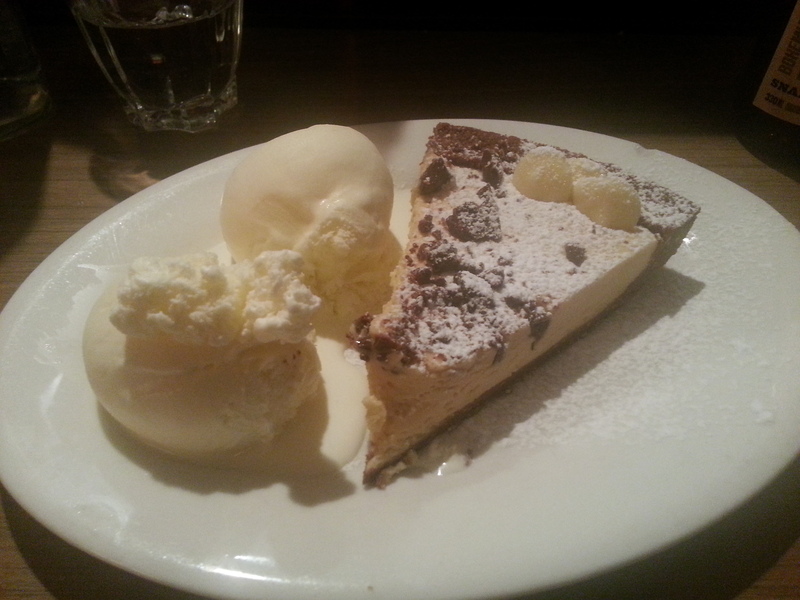 To finish off the meal, Hollywood asked for the peanut butter and chocolate crust pie with ice cream. 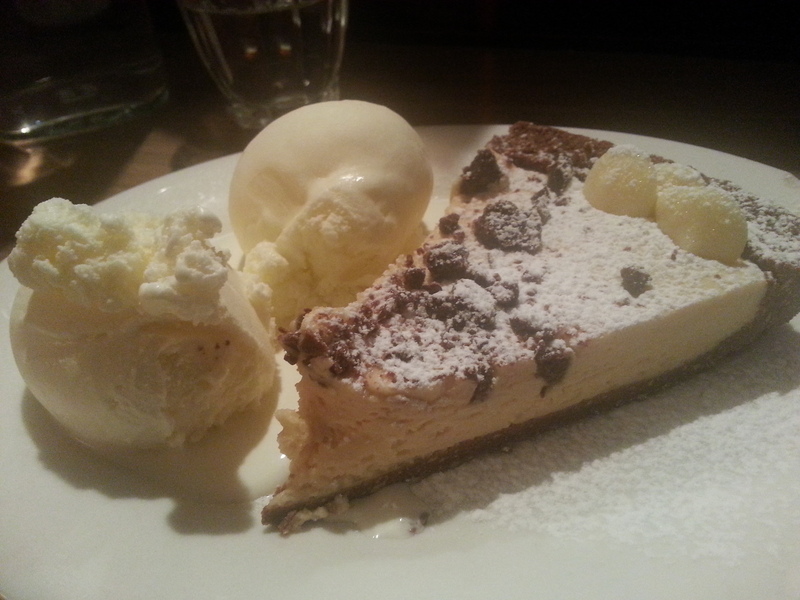 This dessert was very heavenly and was the perfect ending to an amazing culinary experience. If you are ever in Wellington, make sure you drop in for a visit to good ol’ Sweet Mother’s Inn, it is definitely worth the visit. PS: Hollywood did come back for a taste of the burger which was a bit too much to handle but still very very good. The Captain and the Cluckmaster have been planning a crispy adventure for a while now ever since the chicken scene did a review of Hot Star, where the cluckers were the heroes. 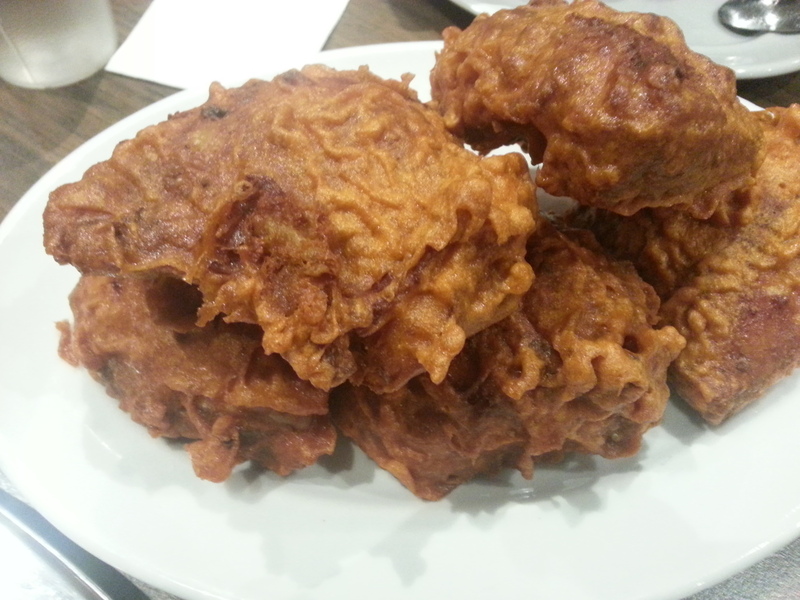 It was right before the long weekend and right about time for the Captain to bite off a spicy taste of the Melbourne Fried Chicken scene. We arrived there, placed in a cluckload order of crispy chooks and snapped away a few photos and waited for our golden prizes. We got a bag of the chicken bites and an order of the original both served spicy. We found a couple of seats on Swanston St and sunk our teeth into our food. 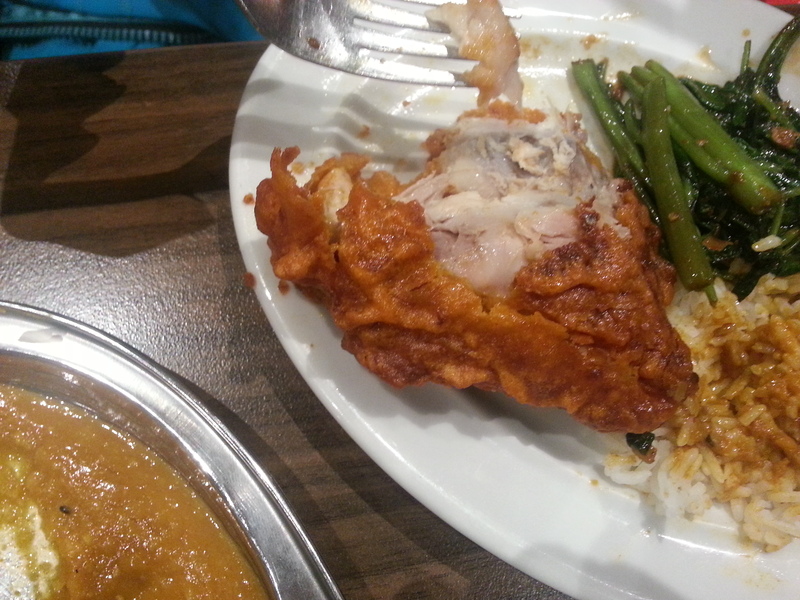 The Captain really enjoyed his meal as it was quite tender, juicy and steamy, all signs of a freshly fried chook. It was a great adventure that both The Cluckmaster and The Captain enjoyed and they both agreed that Hot Star was a very good contender in the Melbourne Fried Chicken scene. PS: Hollywood revisited Hot Star later at night with the Tan after sinking in a few cold ones and it was still really good. Keep em cluckers coming Hot Star! 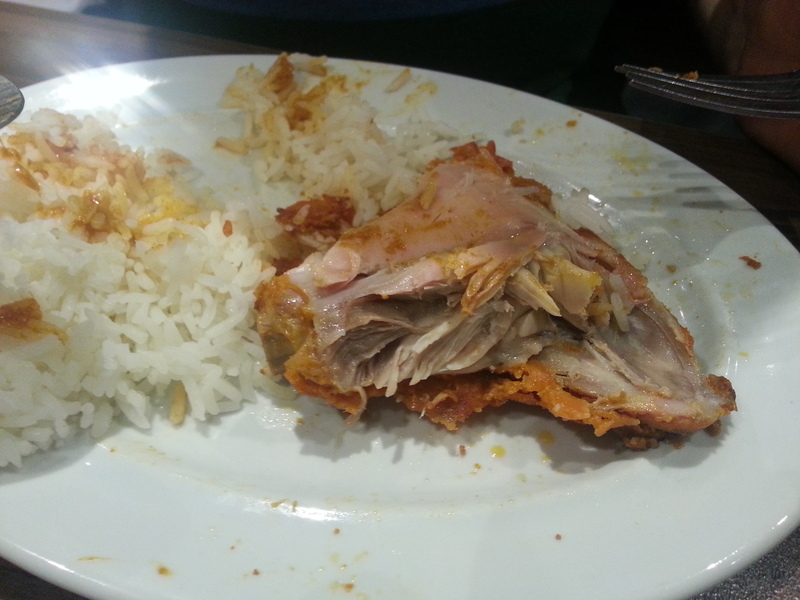 We had the chance to revisit Mamak for a second review. It still is a great place and the rotti there is incredible. 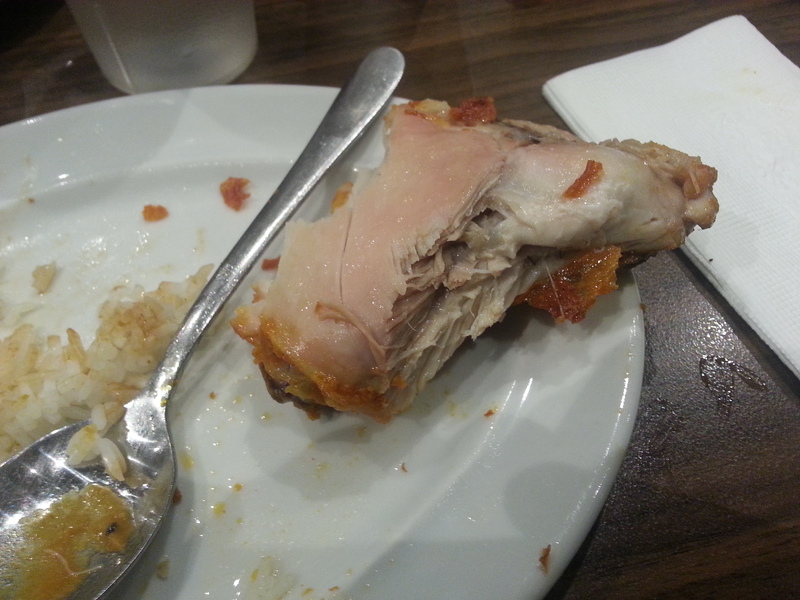 The chicken is all thigh pieces, steamy hot and freshly made. However still lacking spices. 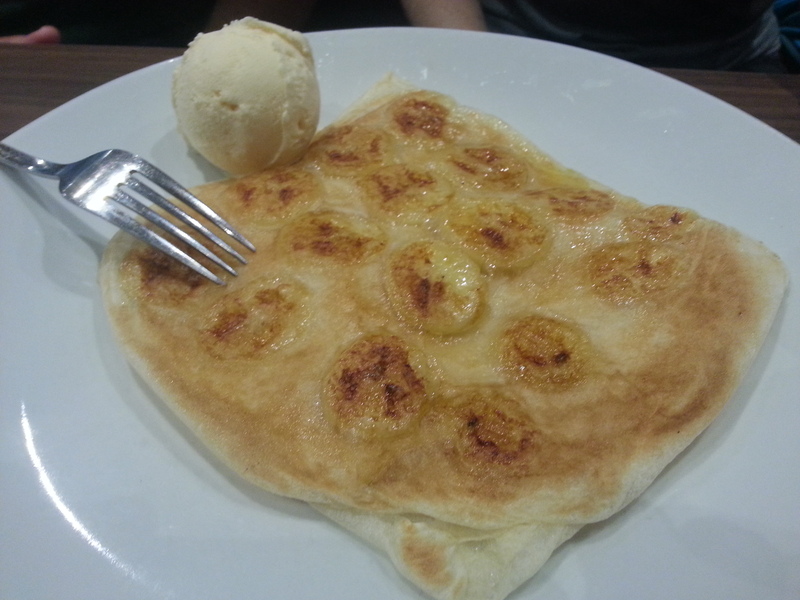 We also had the dessert rotti which was really amazing too.